Third time's a series! Thank you for following my cupping of Indian black teas. 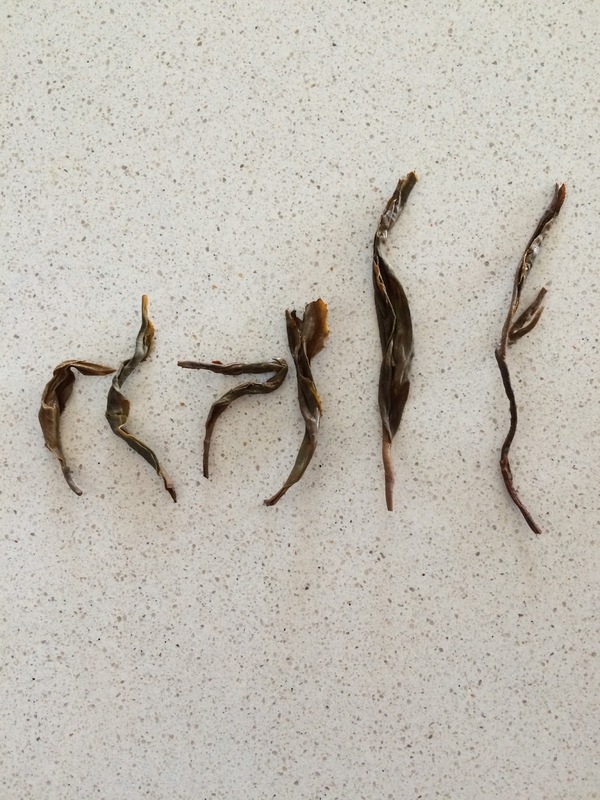 So far, I have written about Assam Banaspaty and Darjeeling First Flush. Today I present my experience with Nilgiri Coonoor. One of six taluks or subdivisions in the Nilgiris [sic] District, Coonoor is "known for its production of Nilgiri tea". Teas from Nilgiri are described as "well structured, slightly fruity and spicy" in Tea: History, Terroirs, and Varieties by Gascoyne et al. (2016). This was my favorite of the three Indian black teas I cupped with my instructor. Why is this tea not more popular? I actually said to my teacher, "Why is Darjeeling known as the champagne of tea?" I hope I have not offended Darjeeling lovers. 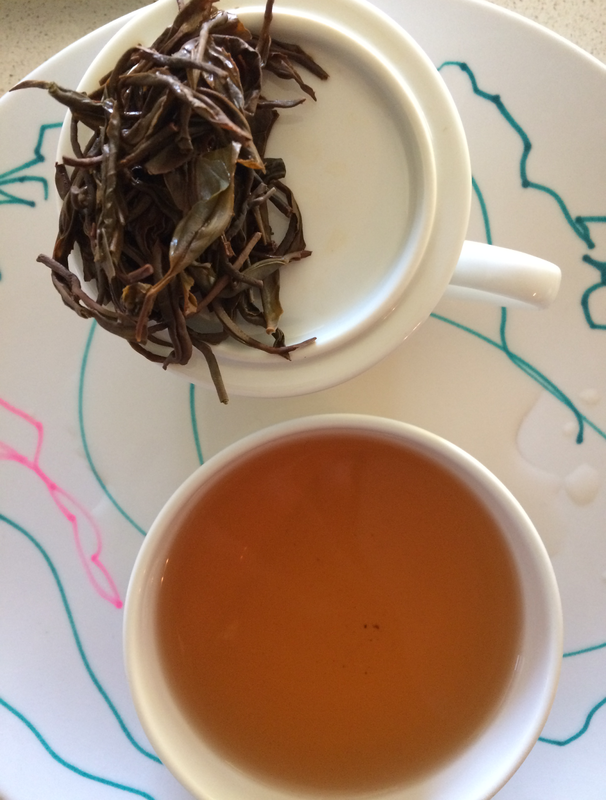 I still like to drink Darjeeling but the flavors exhibited by the Nilgiri Coonoor were surprising and delicious. 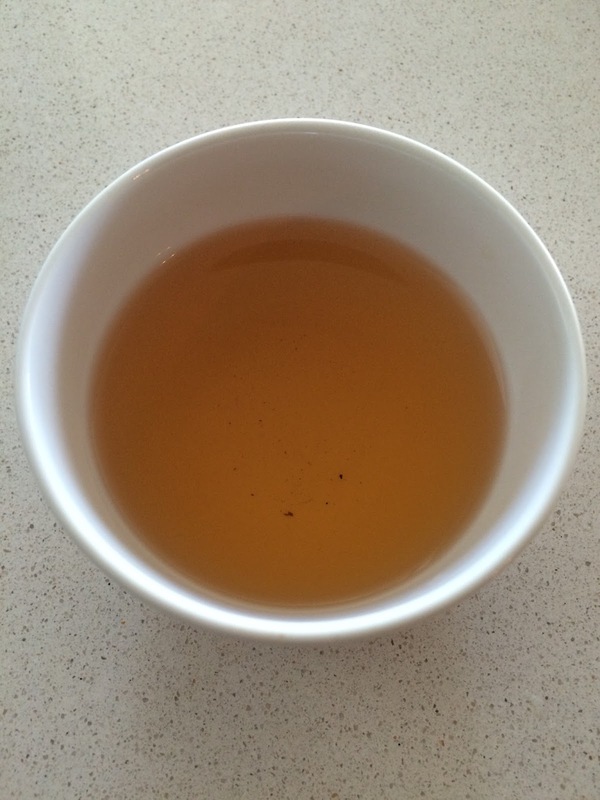 I cupped this tea using 2 grams in 212F water for 3 minutes. The liquor from the first infusion was golden amber, shiny, and translucent. The tea was medium bodied with sweet, peachy notes. The aromatic profile of the liquor seemed impossibly more fruity and floral than the leaves. The dry leaves smelled of musk and grape with a dark honey sweetness. The leaves were orthodox, quite long and twisted. I observed blond tips amongst the majority dark, ash gray leaves, which might indicate a Golden Flowery Orange Pekoe (GFOP) grade. The infused leaves released sweet, woody, and fruity scents. I read in Tea by Gascoyne et al. that gardens in the Nilgiri Hills are being abandoned or seeing less investment but that there are still a few growers who recognize the potential for high quality tea from the regions "particularly rich soil". I do hope so. If you have a Nilgiri Coonoor source you like, please let me know in the comments. Beautiful! 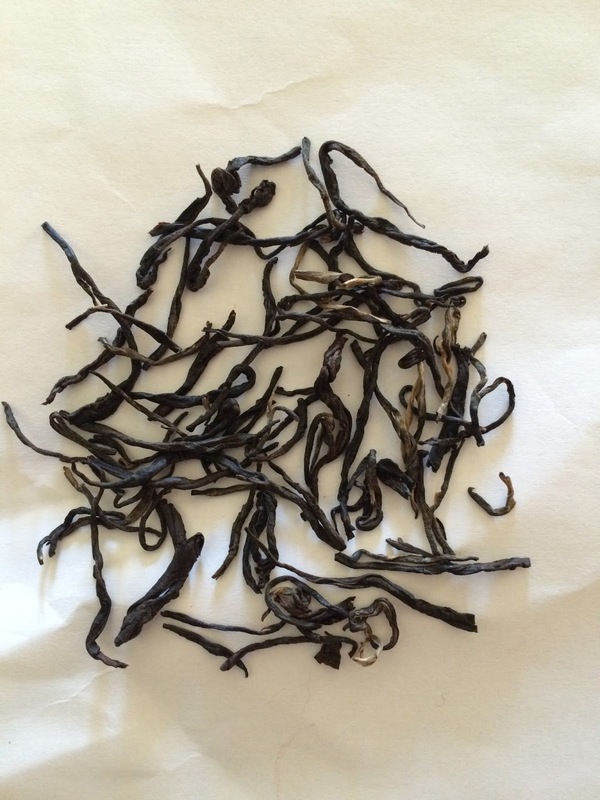 I love reading about new-to-me teas! I actually got the book for my birthday this year, but haven't had a chance to really read it in depth. Tea is the textbook for my tea course. It's well written and detailed without being dry. Enjoy it. Hi Michelle, it's the textbook for my tea course so I've read most of it and refer to it often. I hope you enjoy your copy.